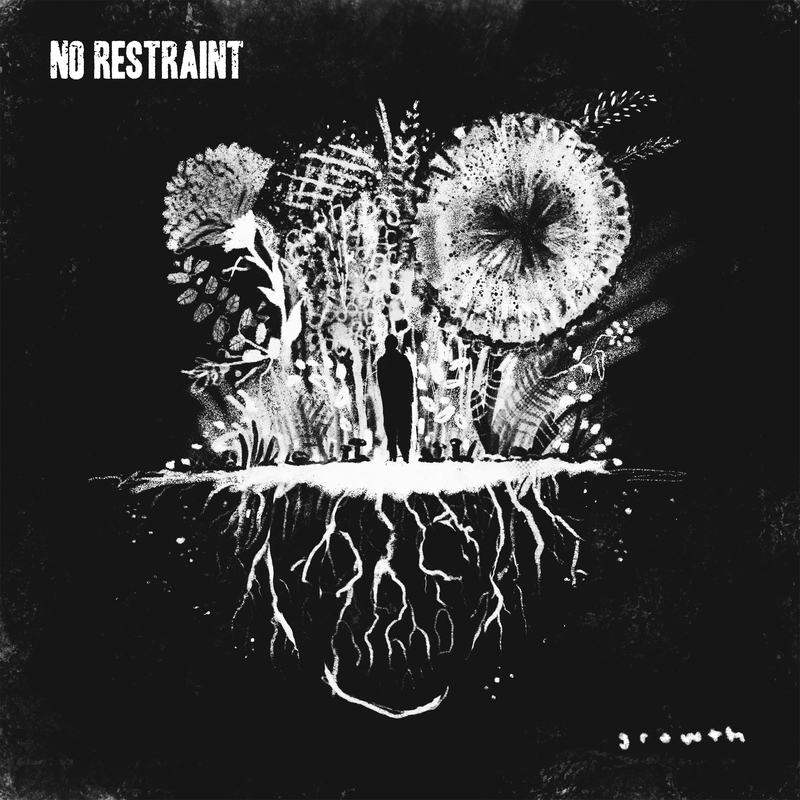 Bitter Melody Records - No Restraint - Growth 7"
No Restraint (Jacksonville, FL) are back with their third EP, titled, “Growth”. This vegan powerhouse previously released a split with Down In It and a standalone EP, “The Branches of Suffering”, through Bitter Melody Records. They took their time writing this third EP and have written their best songs to date. This EP has 5 new songs tackling a range of issues. We ship worldwide but these are available from Bound By Modern Age in Germany which may be cheaper for Europe and others. 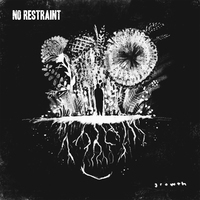 We also have both of the first two No Restraint 7"s (The Branches of Suffering and their split 7" with Down In It) in the store. We have both on sale in celebration of the new 7" so if you don't have them check them out on the front page. 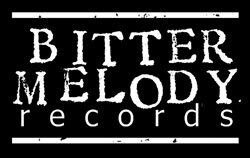 We also have a discography CD that has all 3 7"s and 2 demo tracks.